Latest price of Huawei Honor 7s in India was fetched online from Flipkart, Amazon, Snapdeal, Shopclues and Tata Cliq. 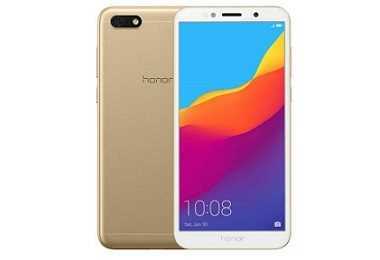 "Honor 7S Budget Smartphone Launched in India at Rs. 6999: Will be Flipkart Exclusive"